In pursuance of the directions of the Hon’ble Supreme Court in CWP 657 of 1995, in the matter of Research Foundation for Science Vs Union of India and another, Government of India in the Ministry of Steel had formulated and notified the comprehensive code for ship breaking and ship recycling, namely Shipbreaking Code, 2013, vide notification dated 7th March, 2013. 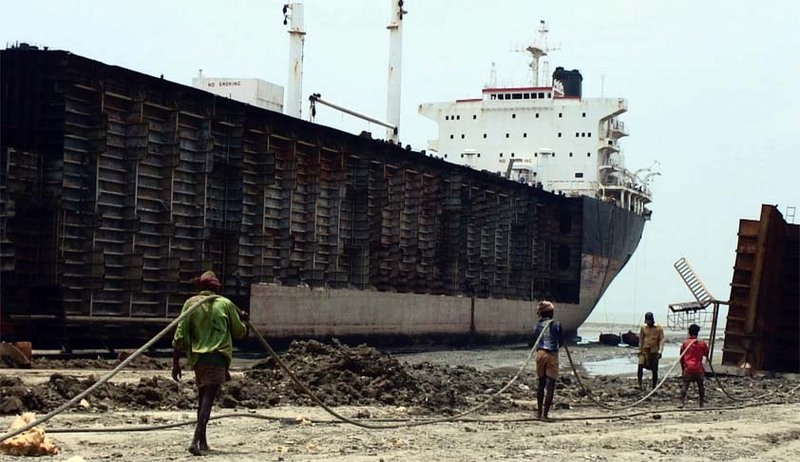 Modifications to the Shipbreaking Code, 2013, are being considered at present on the basis of practical experience of the users and suggestions received from different stakeholders, viz, shipbreaking industry, State Maritime Boards/Port authorities and other regulatory agencies. A copy of the Code, indicating the proposed changes has been uploaded on the website of the Ministry. (www.shipping.nic.in). The general public and all other stakeholders are hereby invited to give their comments/suggestions, if any, in this matter by post or email to the Shri Abhinav Gupta, Deputy Secretary, Room No.413, Transport Bhawan, Parliament Street, New Delhi-110001 (Telefax: 011-23321672, Email:abhinav.gupta@gov.in) positively by 30.06.2016.